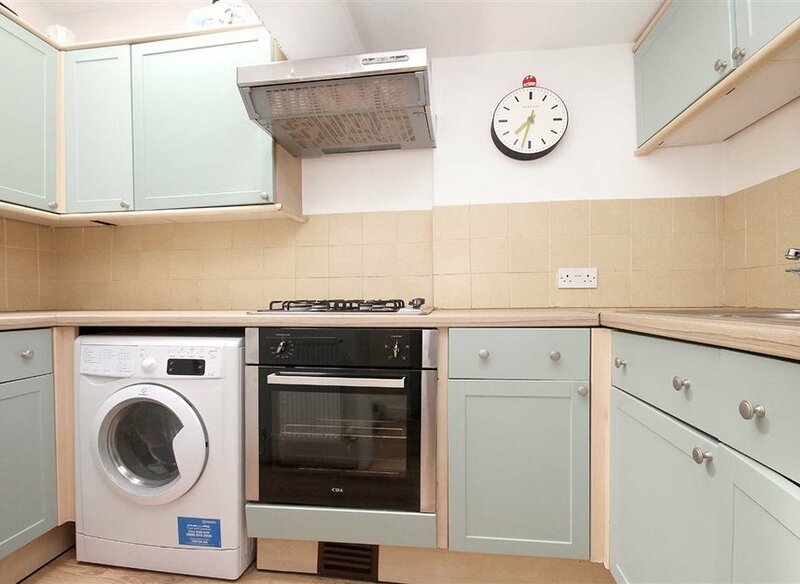 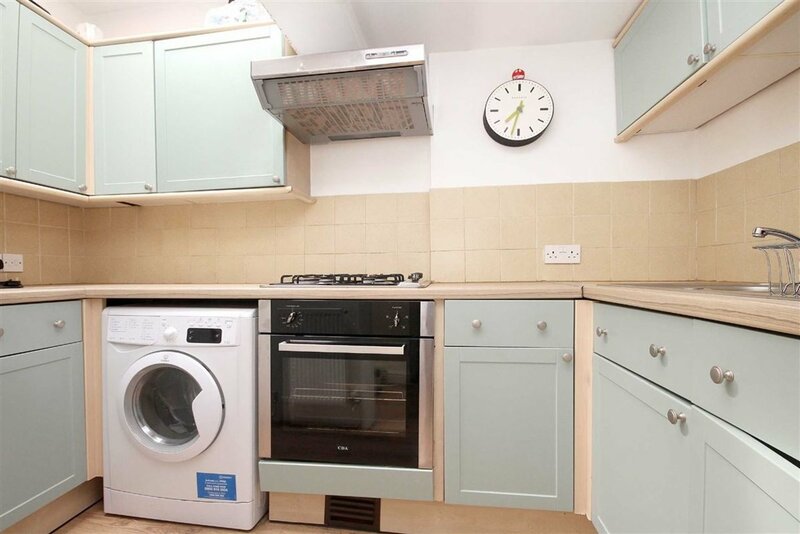 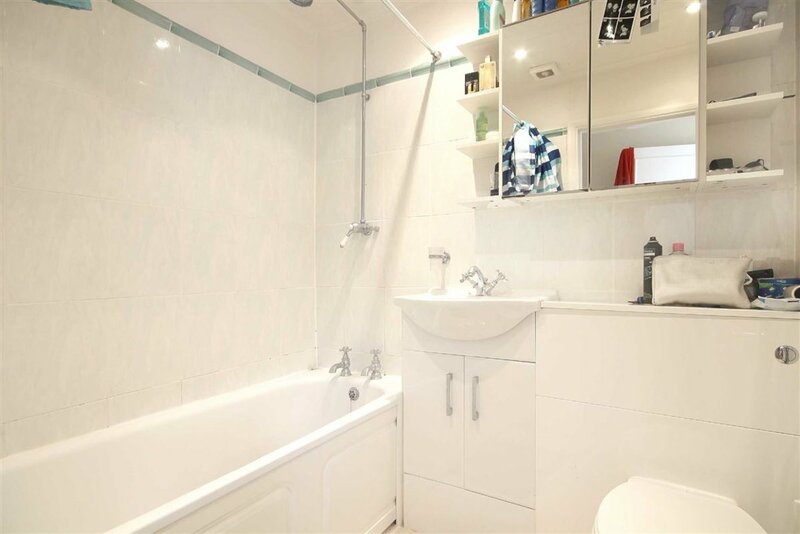 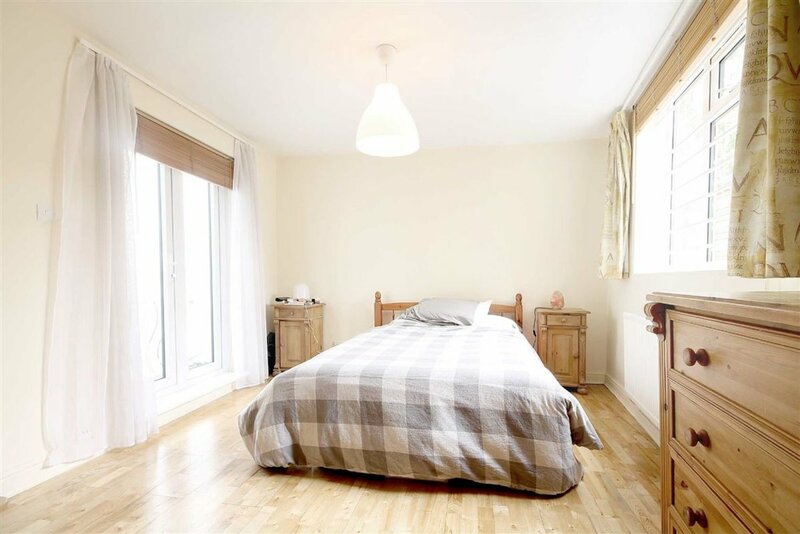 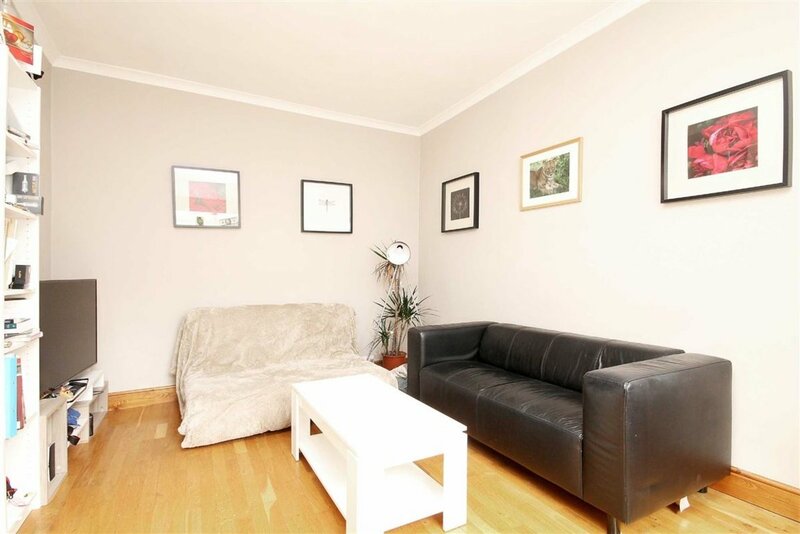 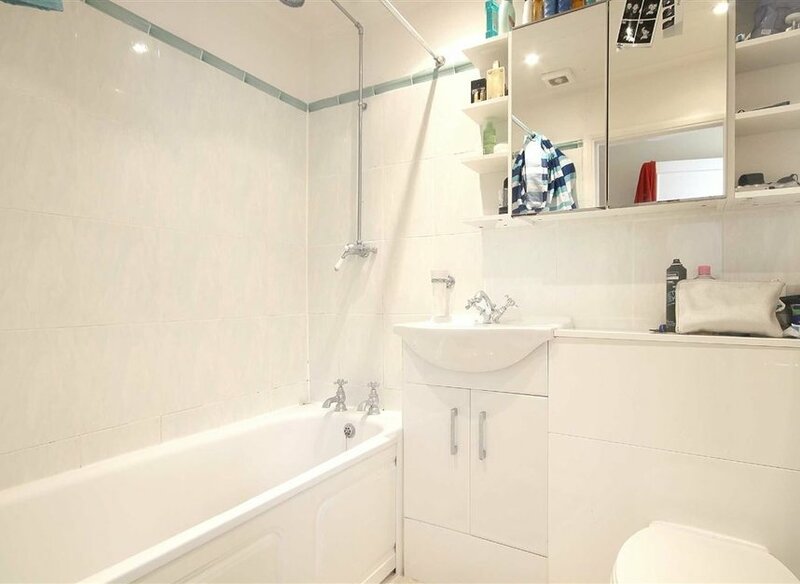 A charming and spacious ground floor flat which is ideally located in central Fulham. 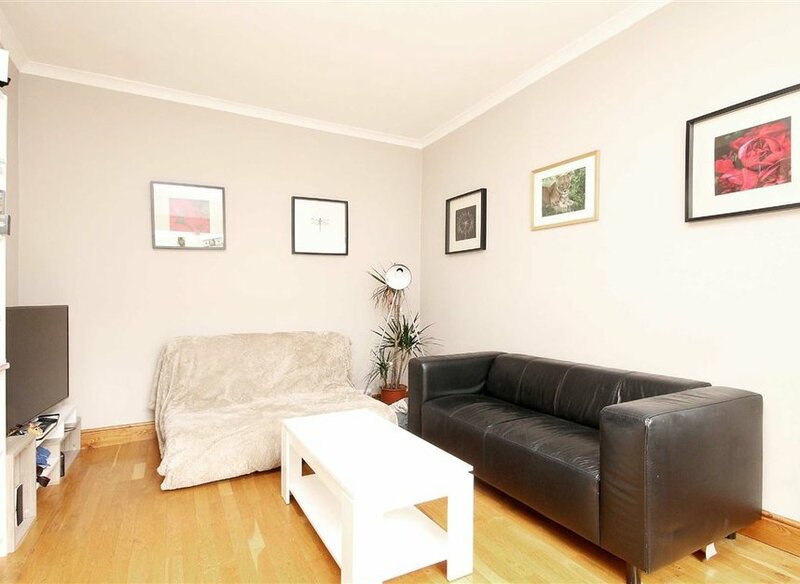 The property is presented in excellent condition, with wooden floors throughout. 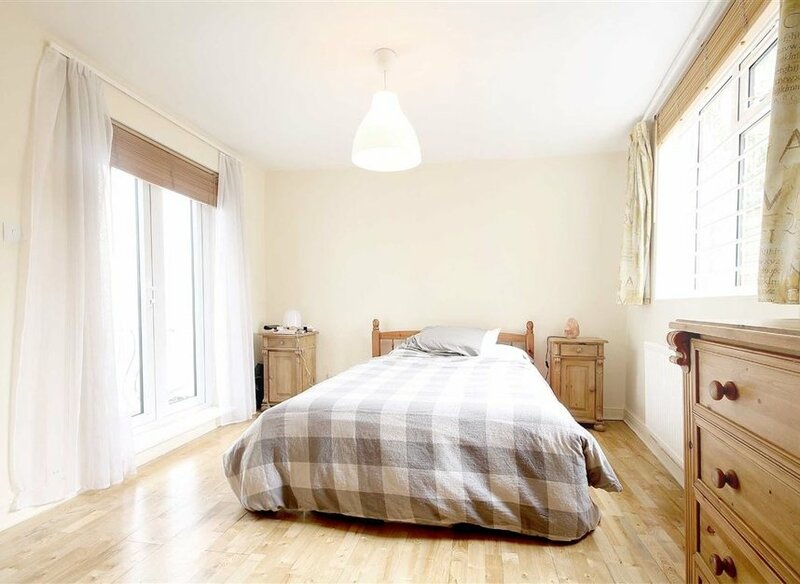 Located in the popular Dawes Road area with a good choice of shops and restaurants including Tesco supermarket and the locally renowned Bailey's fish and chips shop.